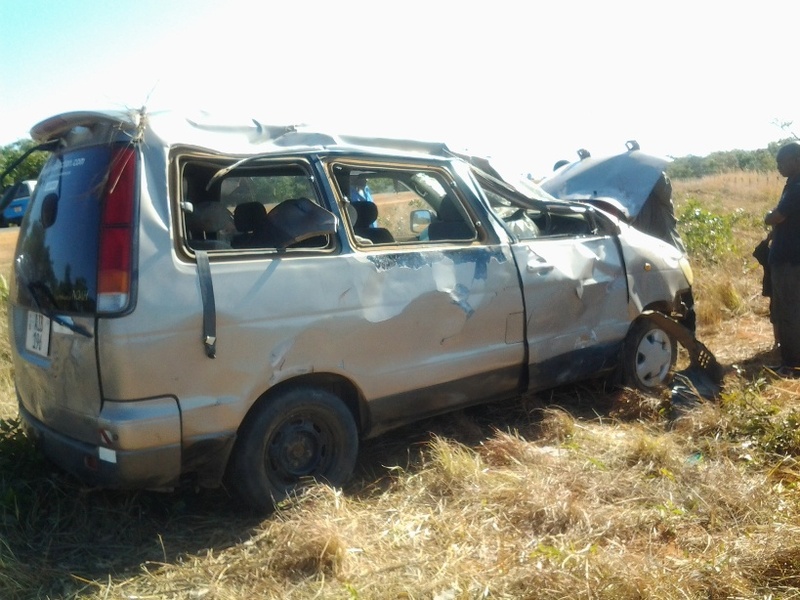 MPIKA: The road traffic accident took place along the Mpika – Serenje road. 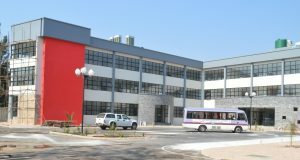 The United Church of Zambia has been in existence since 1965 and is scheduled to celebrate its Church’ Golden Jubilee on 16th January 2015. The activities towards this great and memorable occasion had already started in different Church courts and January 2015 shall be the climax of the event. It had been 50years of propagating the Good News. Confronted by so many challenges including Gender Based Violence (GBV), ecology /Climate Change (CC), HIV/AIDS, Disability. Etc, the Church has been trying to alleviate some of these issues by providing educational, health, Care & Support services to some of the vulnerable groups. The UCZ has been a true partner with the government. Having come this far, the UCZ developed a theme: “Seeking the Church Transformed through Prudent Stewardship” which was to run for 5yrs (2011 – 2015). In this theme the church interrogate itself in the way it does mission by being open to divergent views of both local and international stakeholders. Arising from this, the Church held a Partners Consultations meeting in Kabwe from 17th to 18th July 2014 with a view to get a feel for the global context of mission and allow its Partners to review its programs. The United Church of Zambia does realise that the Church needs to take care of the needs of the community in which it is represented. This therefore means that mission is at the congregation (the lowest court/ organ) of the Church where God’s people are. The Church has to be relevant to the needs of the branch, ward, constituency and the nation as a whole. 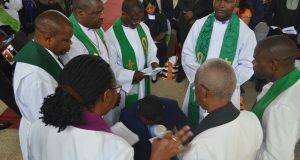 The Church has therefore embarked on improving programs in local congregations where people are found. This shall ensure that the church serves humanity holistically regardless of religion, creed, colour, ethnic group and identity. The church wants to enable and empower members of the communities in the following areas: 1. Solidarity & Prophetic ministry, 2. Reflection & witness, and 3. Deepening partnership. How effective can the Church engage communities in the three thematic areas highlighted above? 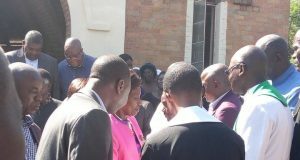 To fill up gaps which the Church has not been doing, Synod Office on behalf of the United Church of Zambia initiated the stakeholder’s engagement meeting to be held in selected Presbyteries. It was believed that this shall enable the communities being served to grow and flourish as life –affirming communities. The Stakeholders Consultative Engagement meeting for Muchinga was held in Mpika. The main objective of this meeting was to enhance the relevance of the Church’ social justice through engaging community participation. To attend this meeting were the: social welfare officers, Civil society, NGOs, other denominations, UCZ ordinary members and adherents. Participants were encouraged to actively participate in the deliberations for the good of the communities because their contributions were to help the church serve humanity efficiently and effectively as per the mandate given to the church by the Lord and Saviour Jesus Christ. In attendance were 32 participants from Nambwa, Kafuba, Lubwa, Isoka, Kafuba, Chilinda and Mwenzo consistories. Absent were Chiundaponde and Mulekatembo consistories. The following synod officers were sent to Mpika: Rev A.C. Bowa (Minister – In –Charge for Mukuba Congregation in Kitwe to facilitate on the topic: “Community and Social Engagement of the different stakeholders in the nation”, Mr Bornface Mafwela-Synod Projects Secretary (Consultative convenor) and Rev Dennis M.Sikazwe- Synod Communication Secretary (Consultation proceedings recorder). The meeting was supposed to start at 08:00 in the Presbytery Headquarters Conference room. But just before the commencement of the meeting, it was reported that, Rev. 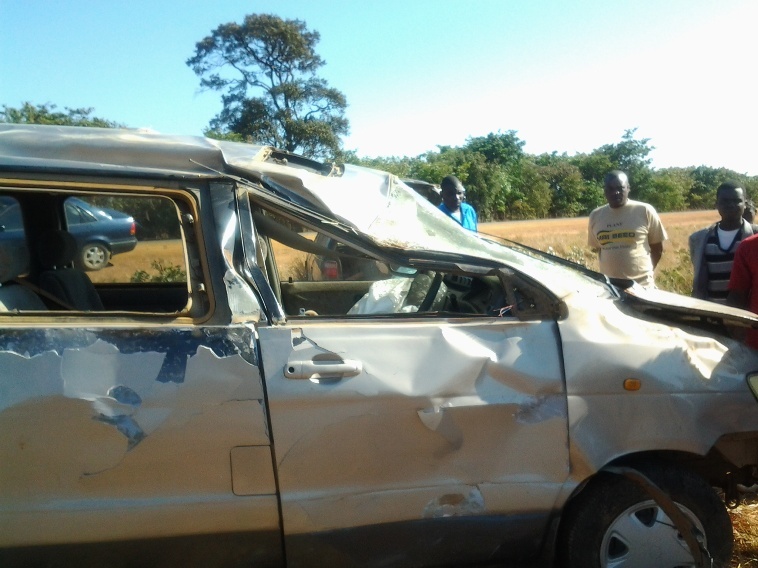 Donory Chileshe, Mr. Anthony Kapenda, Mrs Grace Nalungwe Chipongoma, Haggai Bwalya and Mr. Godfrey Mumba all of Mwenzo Consistory were involved in a road traffic accident along the Mpika – Serenje road just a few metres from Tazara junction. 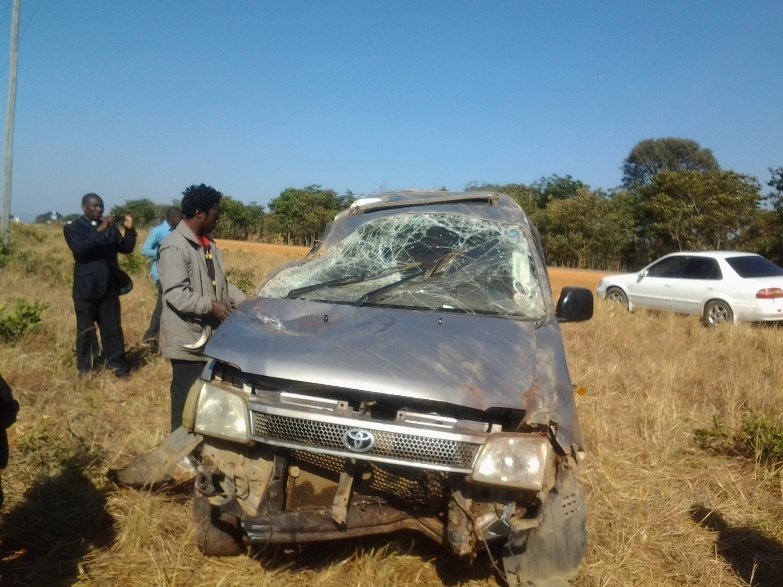 The Muchinga Presbytery Bishop, Rev Frank Bwalya rushed to the accident scene. 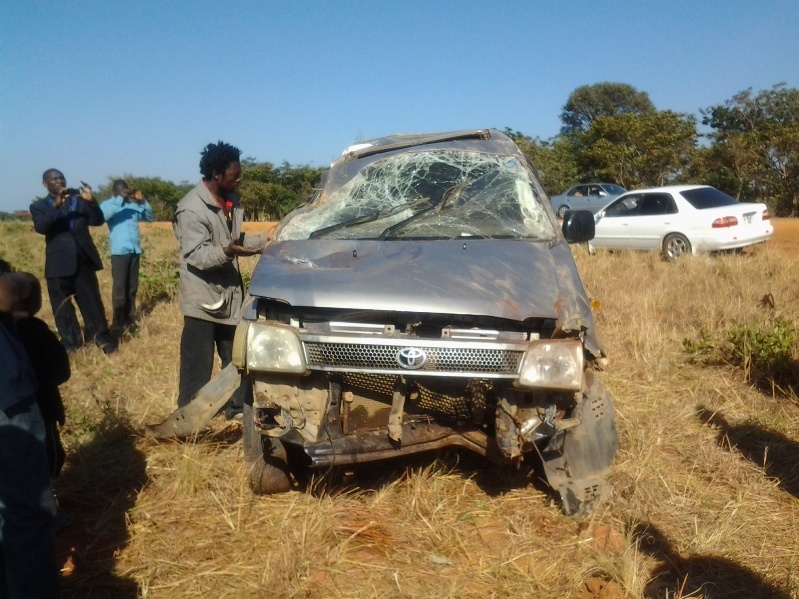 The victims were evacuated to Mpika District hospital for medical attention. 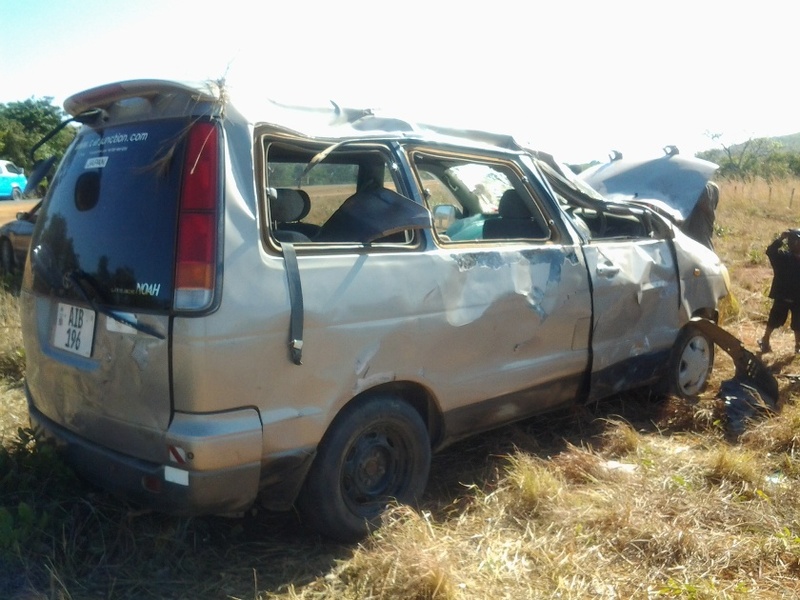 All the victims survived, while others sustained minor injuries. This prompted the rescheduling of the meeting to 11:00 hours. The devotions were led by Rev Friday S. Simukoko (Minister-In-Charge for Bethsaida Congregation – Tazara). Previous: Emmah Mankishi Mukokwe – District Commissioner encourages Mufumbwe UCZ Congregation to be soul winners.